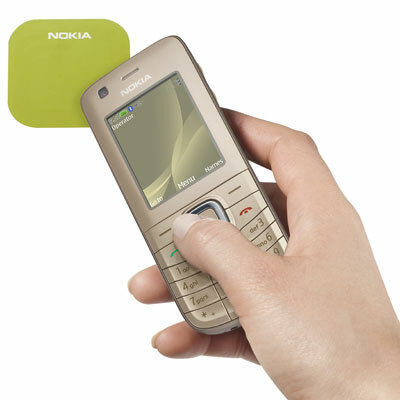 Nokia has announced its third fully integrated NFC phone, the Nokia 6216 classic, the company’s first SIM-based NFC device which enables operators to build NFC services on the SIM card. The announcement came during the third annual WIMA Global NFC Business and Technical Developers conference in Monaco. The 6216 is expected to start shipping in the third quarter of 2009 in select markets at an estimated retail price of $194. 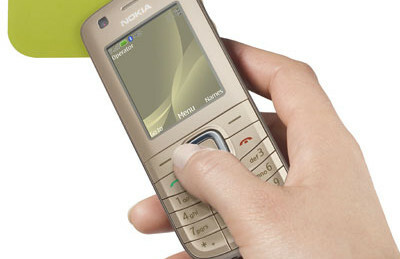 The phone also includes a digital camera, bright display, stereo FM radio and music player, 3G connectivity and a microSD slot which is expandable up to 8 GB.